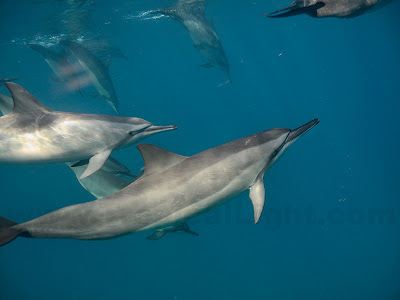 I go for months without seeing a single dolphin, then suddenly I can't get in the water without being accosted by them! 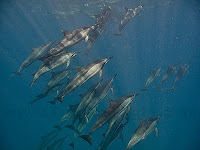 Today a group of sixty Spinner Dolphins came by for a visit while I was doing my ocean swim. Don, the first shot? past magic! 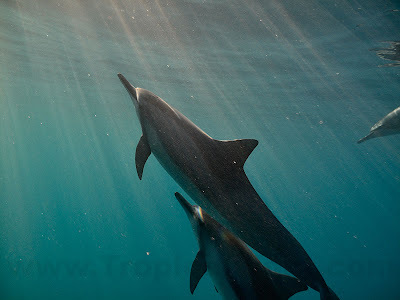 I cannot remember what my life was before I met the dolphins! Your pictures put me in the water, your pictures keep my joy for these amazing creature fresh and alive! Thank you!